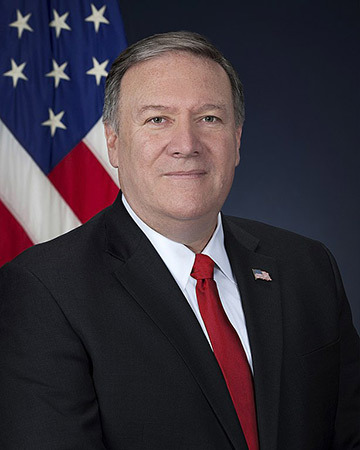 WASHINGTON – The National Right to Life Committee today praised U.S. Secretary of State Mike Pompeo and the Trump Administration for pledging to enforce, to the broadest extent possible, regulations under the “Protecting Life in Global Health Assistance” program that protect U.S. foreign aid funding from being used to pay for or promote abortion overseas. In a press conference today, Secretary of State Pompeo announced that the U.S. State Department will refuse to work with any foreign non-governmental organization (NGO) engaged in the abortion business. The State Department will also refuse to fund foreign NGOs that give money to other foreign NGOs engaged in the international abortion industry.